Platja d’Aro is a lively coastal town with a wide range of leisure activities. 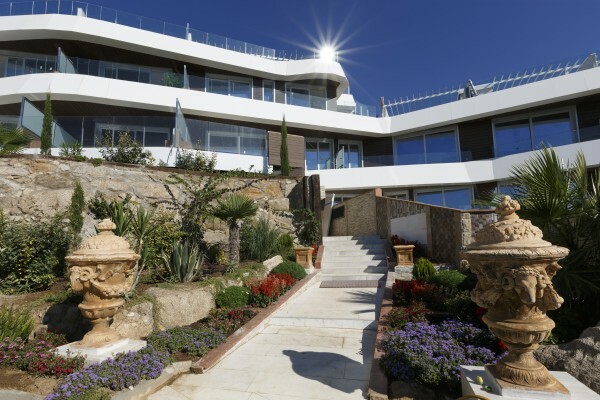 Hotel Cap Roig, located just 1 km from the town and with excellent transport links, is the ideal option for organising meeting and other business events. 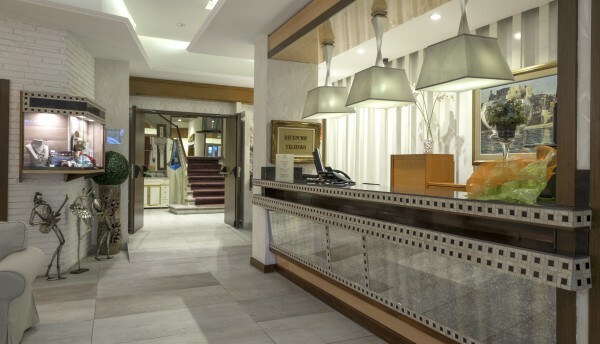 The hotel has meeting rooms of between 50 and 370 m2, and so can host from small meetings or seminars of 20 people up to major conventions or congresses with up to 600 people in different meeting rooms and spaces in the hotel. 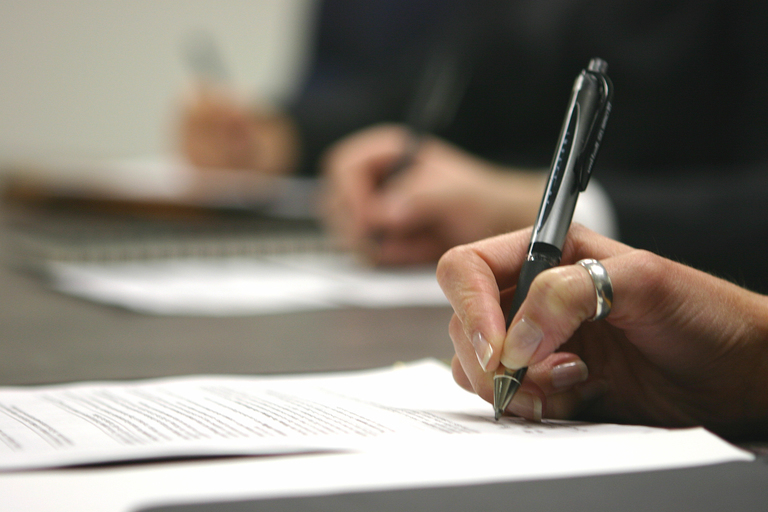 All of the meeting rooms have natural light, air conditioning and audiovisual equipment. 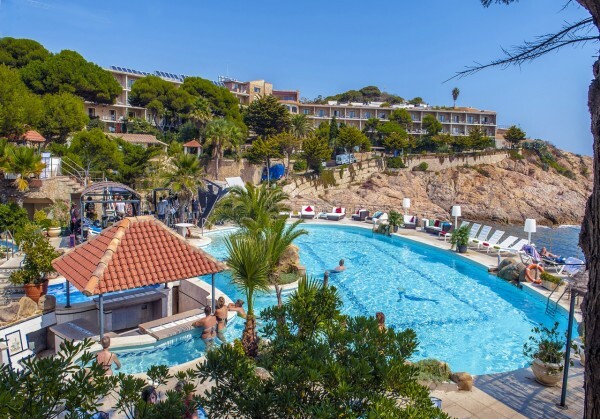 Also, for the free periods, the hotel has a swimming pool overlooking the sea, a sun deck terrace, restaurant, welcoming reading and relaxation rooms and free Wi-Fi in all of the hotel’s spaces. Sant Feliu de Guíxols is a charming fishing town that faces out over its bay, beach and port. It has very good connections to the rest of the towns in Girona and can easily be reached from the country’s main cities. 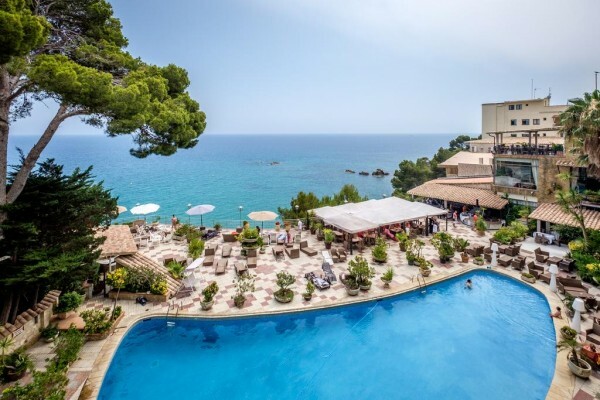 In Sant Feliu, you can arrange your meetings at the Hotel Montjoi, a small 3-star hotel with views over the bay and town of Sant Feliu de Guíxols, and also at the Hotel Eden Roc, a 4-star hotel close to the town centre with a spectacular spa, located outside the town on a rocky headland overlooking the sea. 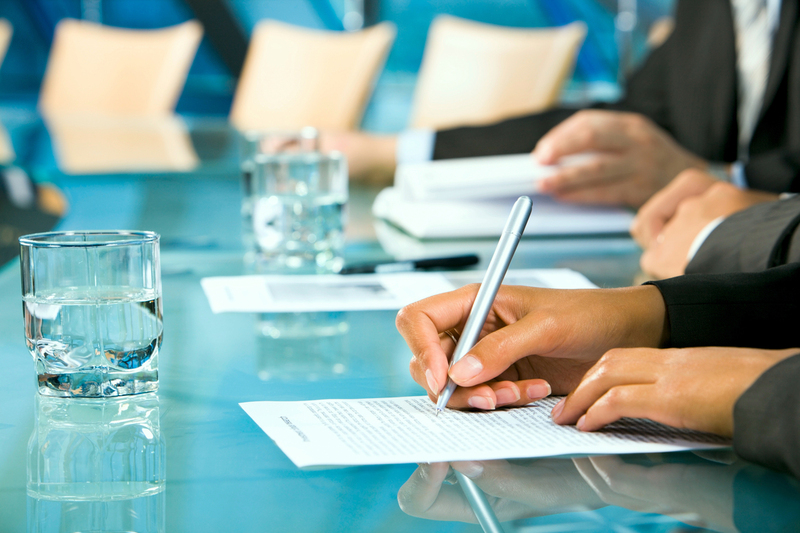 Our hotels have different rooms for business events of any type. From rooms for small meetings or seminars up to large meeting rooms for conventions or business conferences, at Brava Hoteles we have the solution for your business. Our hotels have meeting rooms with natural light and all of the audiovisual material needed for your meetings. 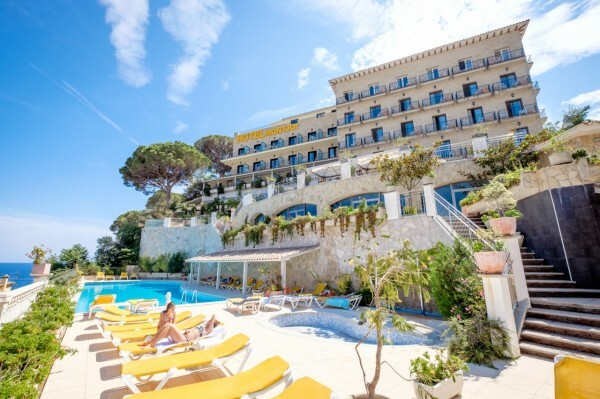 Furthermore, both the Hotel Montjoi and the Hotel Eden Roc have a swimming pool overlooking the sea and ideal facilities for rest periods between meetings. 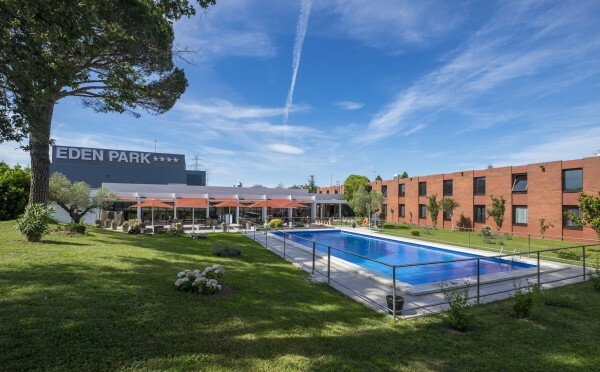 The Hotel Eden Park is located in a very peaceful rural setting that is also very close to the city of Girona and to the Costa Brava, 2 minutes from the Girona–Costa Brava airport and with easy access to the AP-7 motorway. This location makes it ideal for all sorts of business meetings and corporate events. Eden Park has a small room with capacity for up to 30 people, and a larger divisible room that can house groups of up to 200 people. The 81-room hotel is modern, welcoming and very peaceful. It has an open-air swimming pool, a spacious garden for coffee breaks when the weather allows, a restaurant serving local cuisine, a gym and free parking.